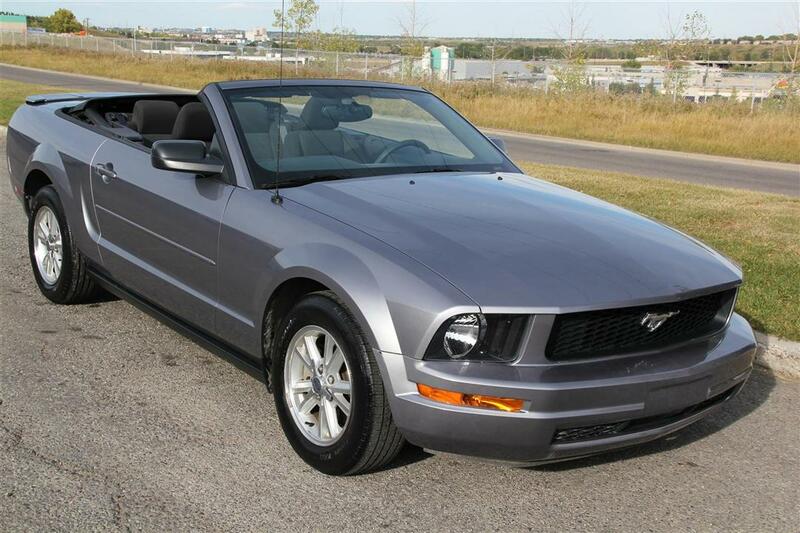 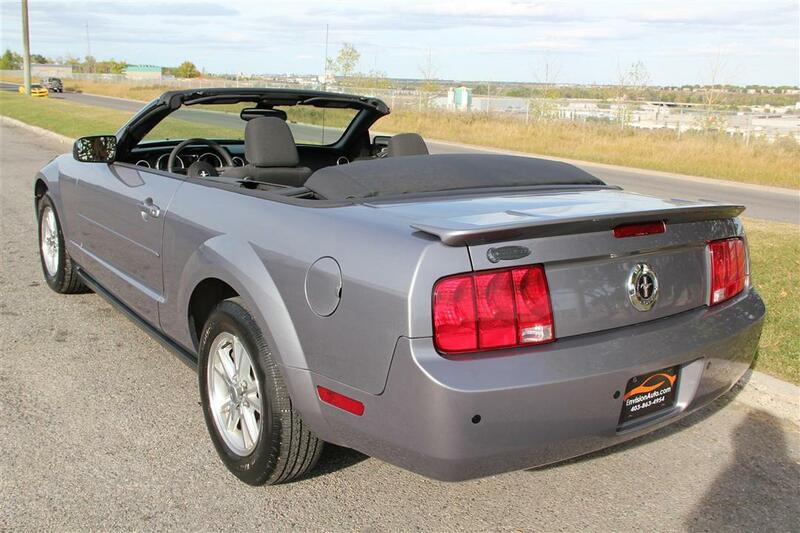 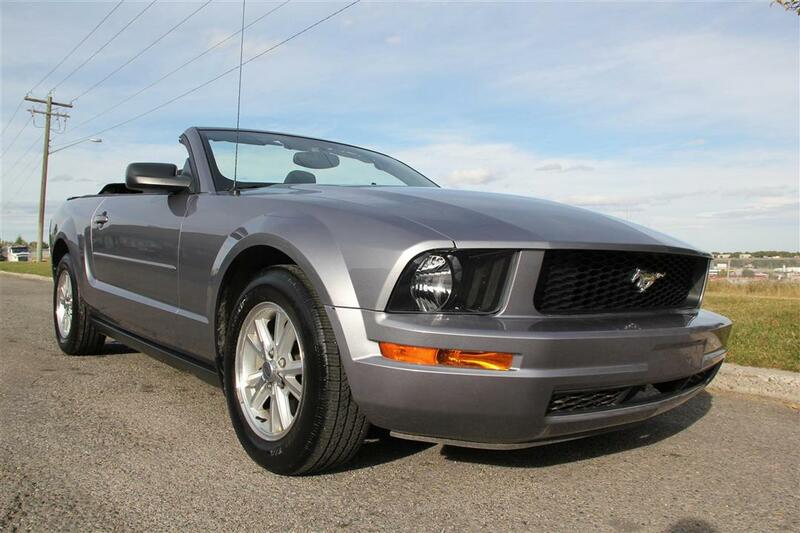 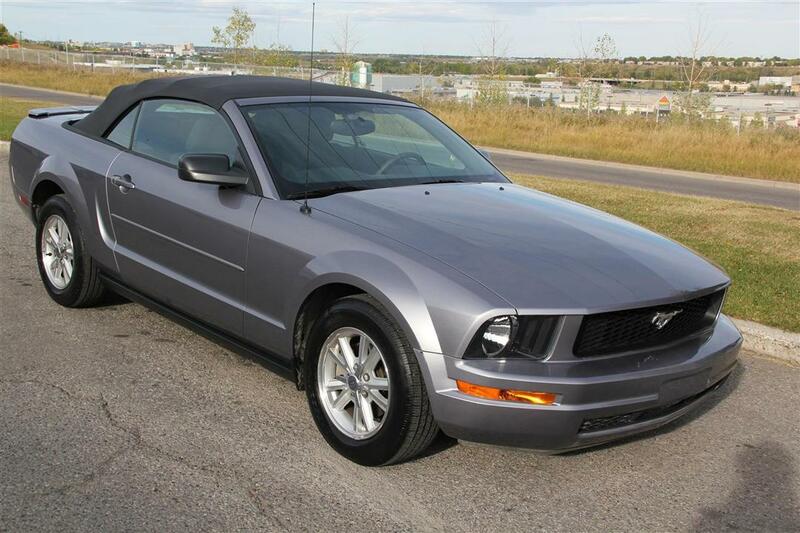 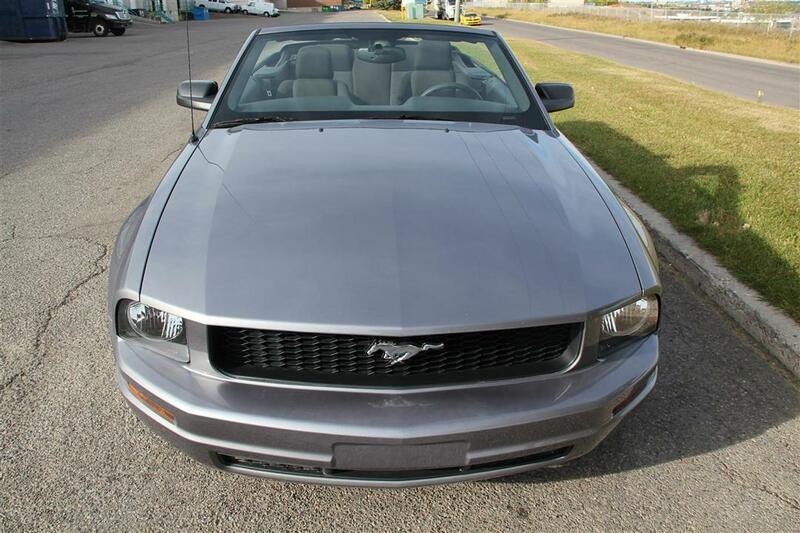 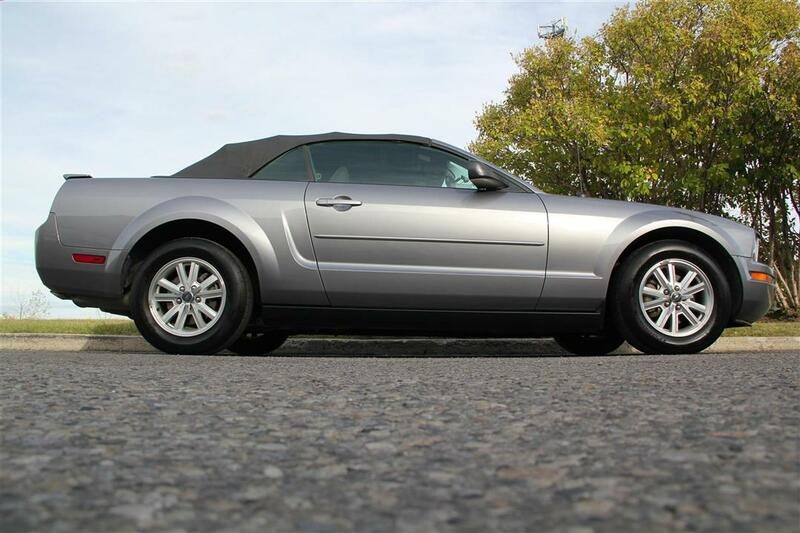 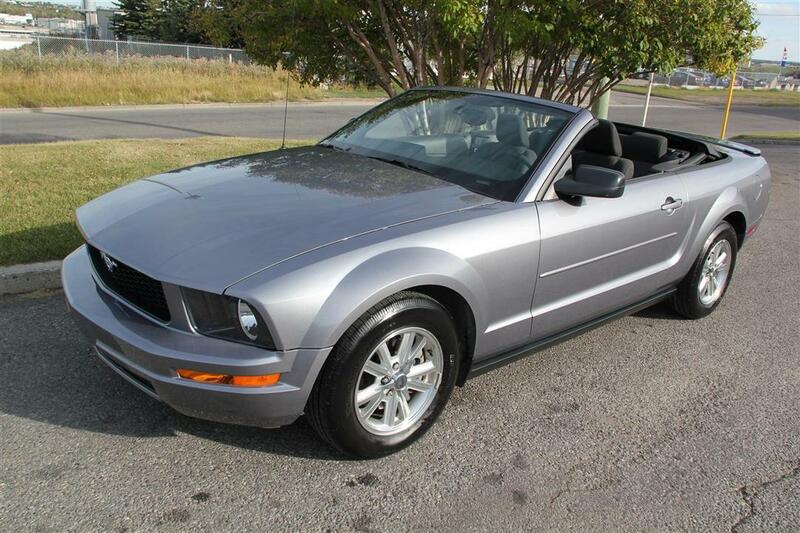 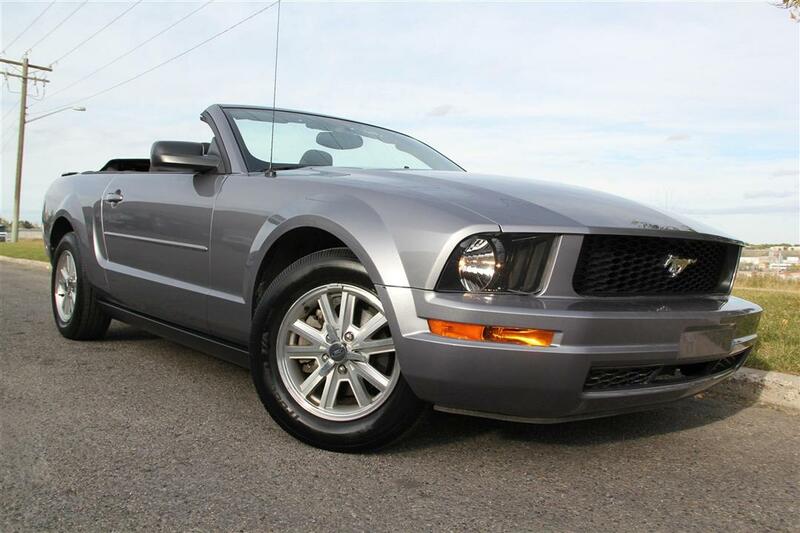 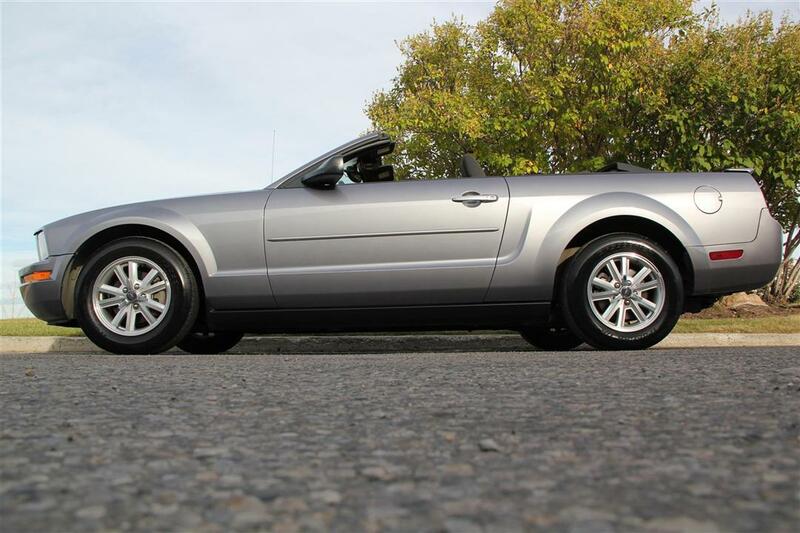 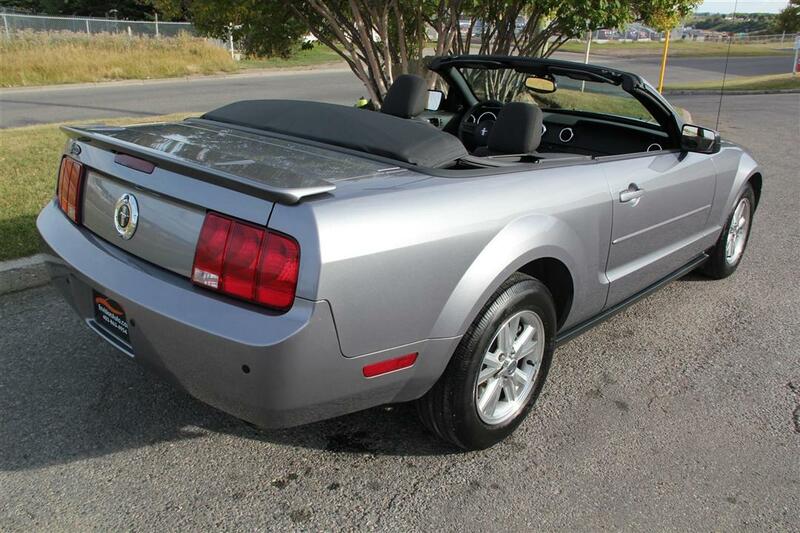 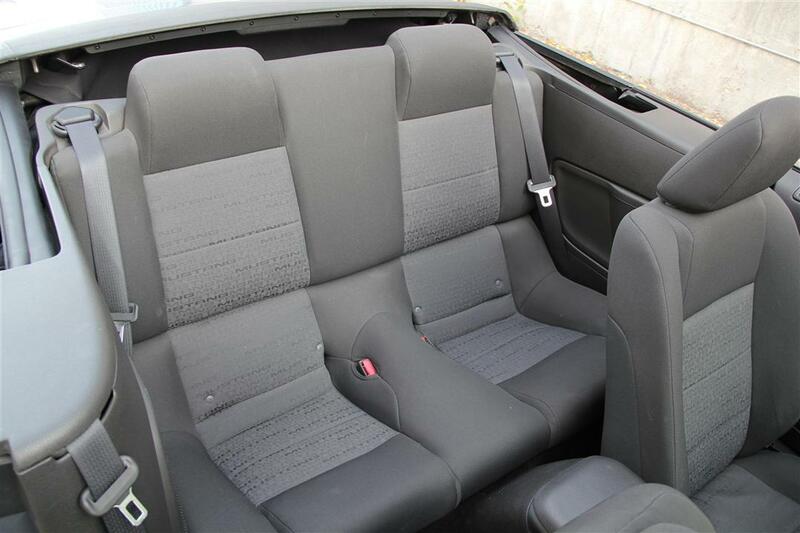 More Details : – Low Mileage Local Calgary, Alberta two owner Ford Mustang Convertible in Windveil Blue Metallic Exterior over Grey Cloth Interior. 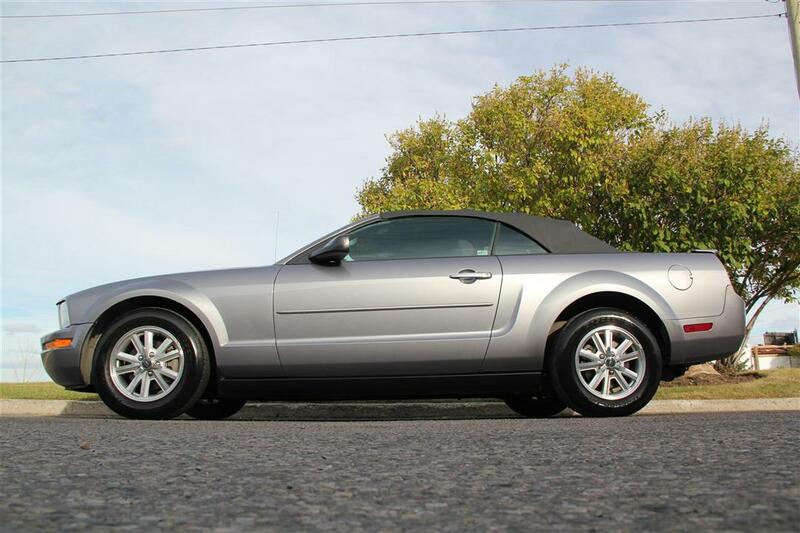 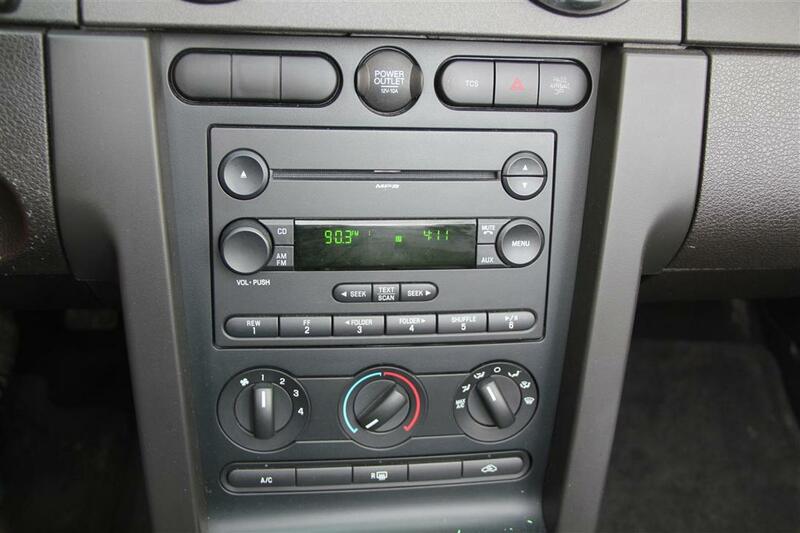 Powered by a fuel efficient 4.0L V6 and coupled to a smooth four speed automatic transmission make this convertible the perfect cruising daily driver! 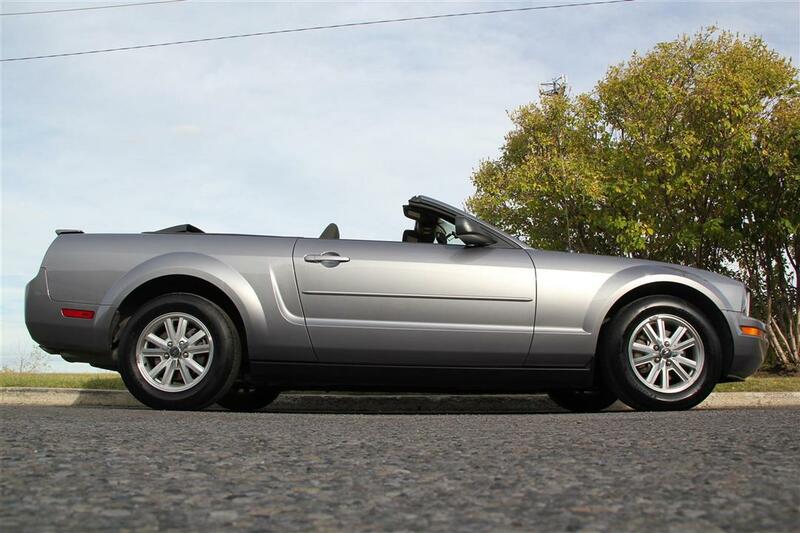 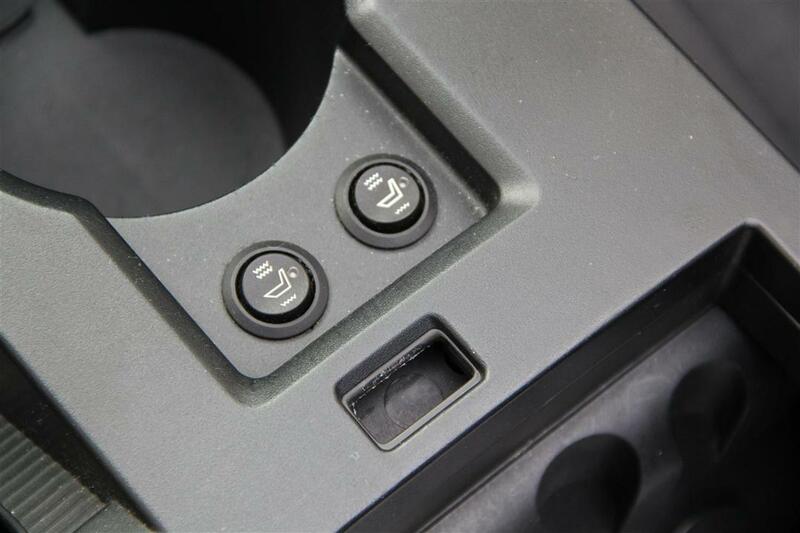 Power convertible top goes up and down in under 30 seconds and heated front seats make driving with the top down an option until there is snow on the ground. 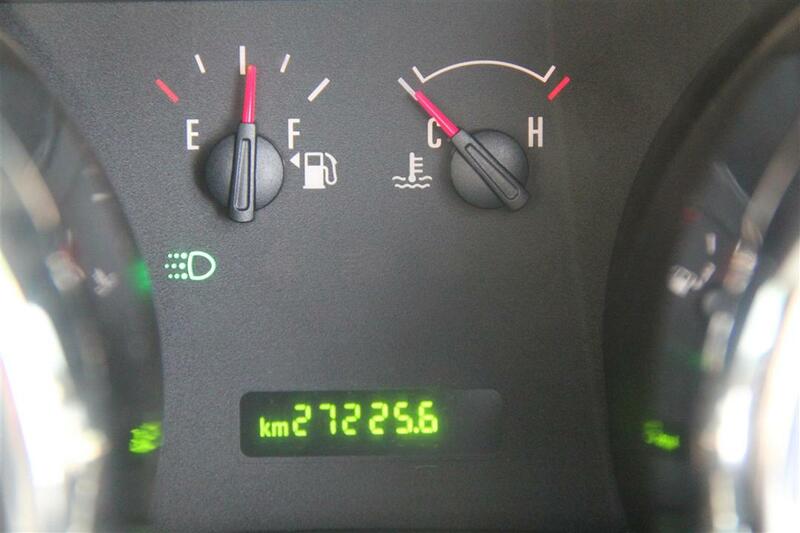 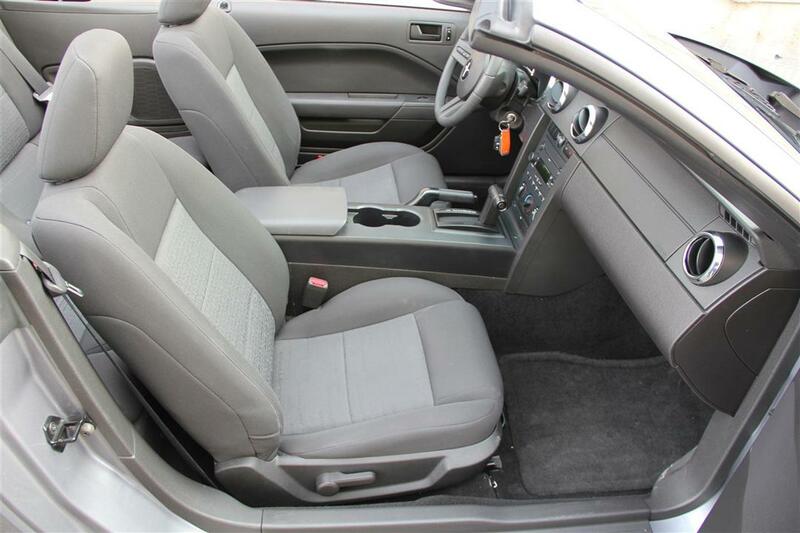 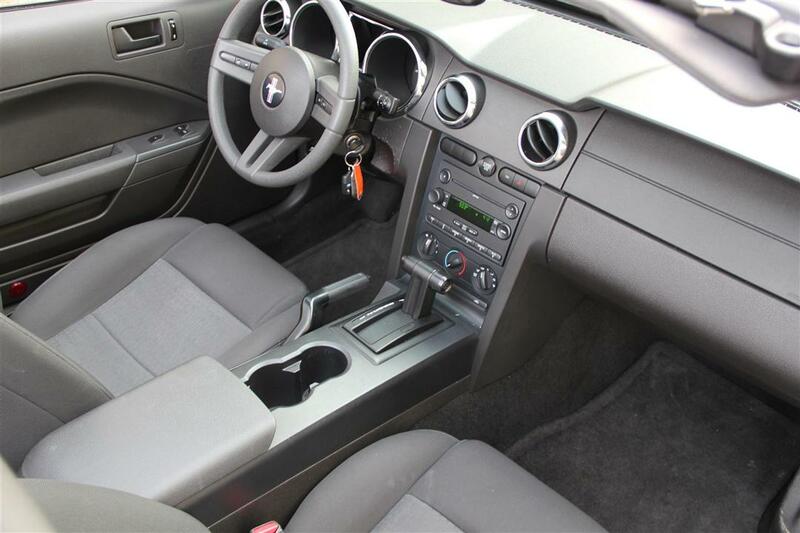 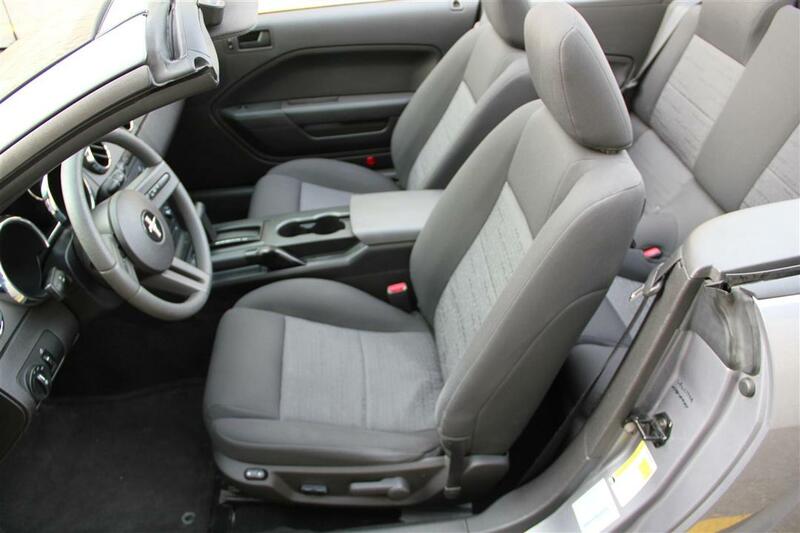 Clean history report, non-smoker owned, full financing and trade options available! 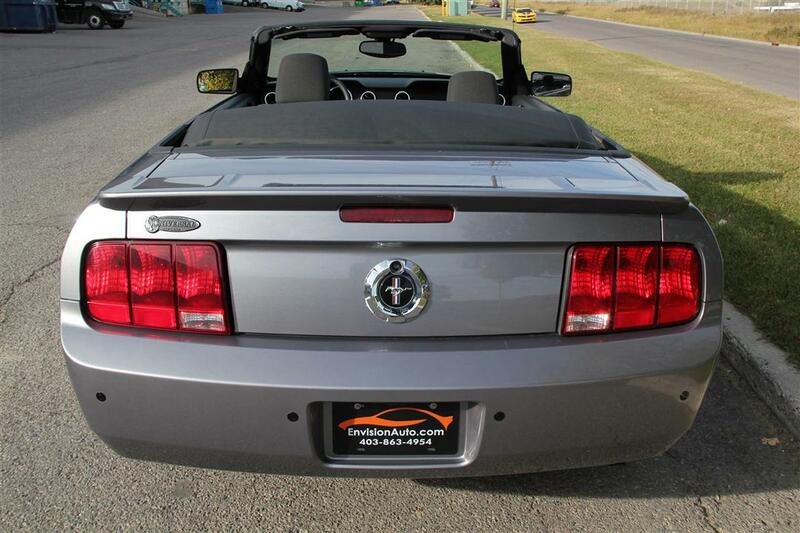 Call SHAUN @ 403-863-4954 for additional information or to schedule a test drive. 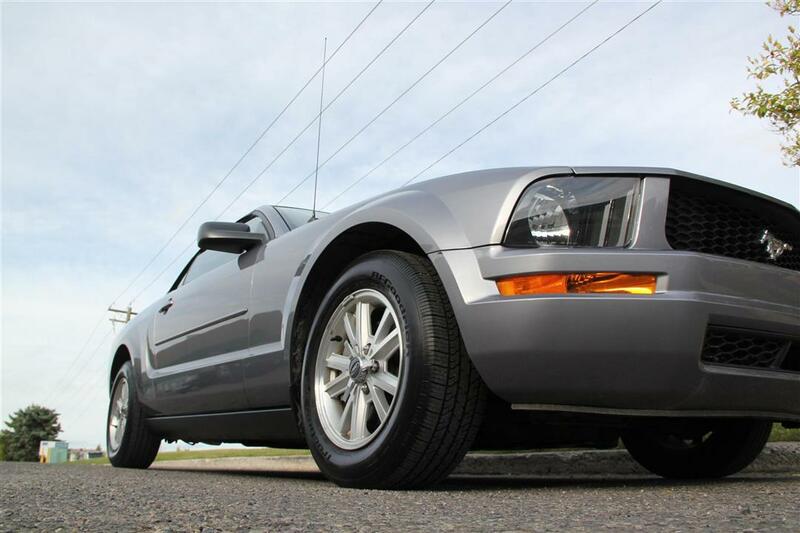 Color: Windveil Blue Metallic Ext. 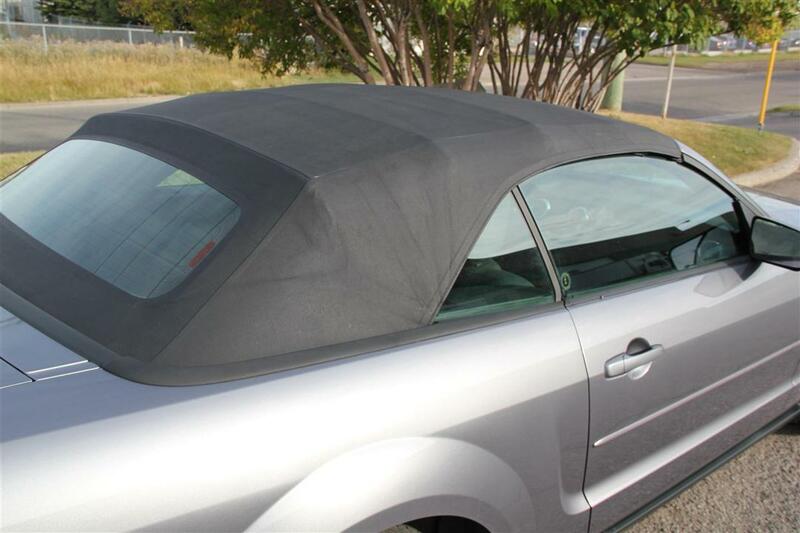 w/ Grey Cloth Int.